I have decided to blog tonight as I am too tired to do anything. This is a highly requested post as I have a few friends asking what sort of sunscreen I am currently using and to recommend some good sunscreens. Introduction: I have used sunscreen ranging from drug store to high end and didn’t really fall in love with any of them. Some caused severe allergy reaction to my face and some is too oily for my liking even though it says that it is oil free. My mum is a huge ambassador for sunscreen, at the age of 50+, there is not a single sun spot or freckles on her face because she is very careful with her skin. I am not doing very well in that regards because I didn’t like applying sunscreen when I was younger so I have freckles. In order to make things better, I am using whitening serum, exfoliating and wearing sunscreen. I used my mum’s sunscreen when I was back in Malaysia and instantly fall in love with it. Mum then bought a few for me which I am grateful. 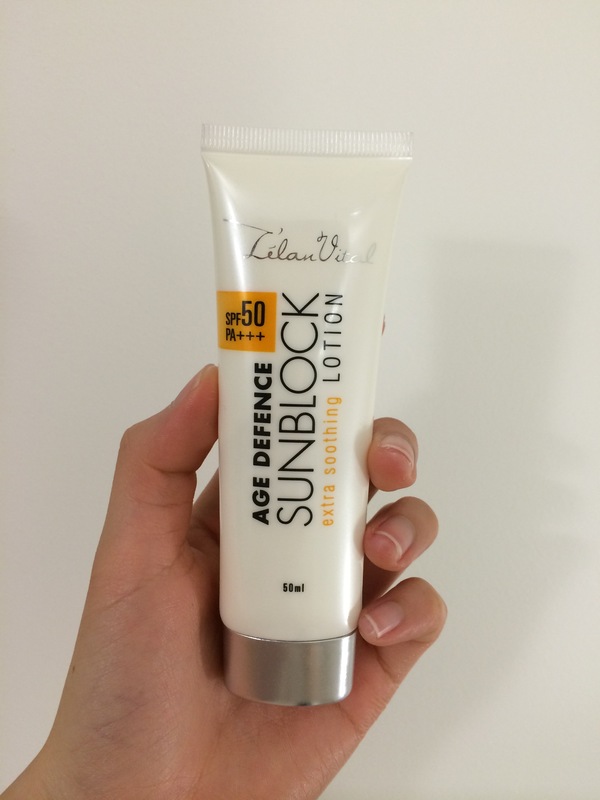 I found them and L’elan Vital Age Defence Sun block is my holy grail sunscreen for now. 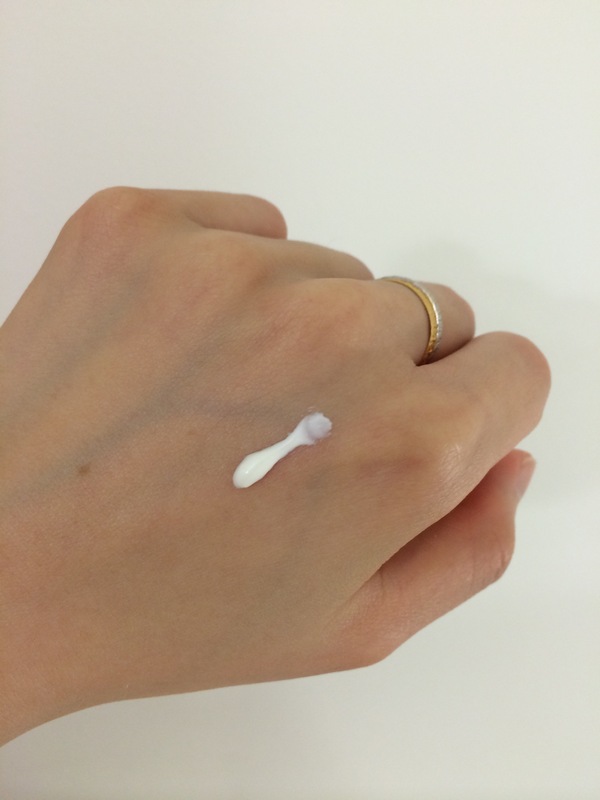 it’s milky formula makes applying so much easier, with three rubs, everything is being absorbed by the skin. I apply it after my SKII stem power and before my Chanel Le Blanc foundation, lasted 13 hours without any touch up, oily T Zone. The best thing about this product is it can be used on face and body, how good is that. 4) Best to use a cleansing oil to remove sunscreen. 5) Extra sunscreen needs to be added when you are exposed under the sun for an extended period. This product can be bought in Cosway (In malaysia, MYR 46.00 for 50 mL), if you resides in australia, worry not, this product can be bought in ecosway, there are a lot of stores located throughout Australia. Thanks for reading, I hope this post helps. Hi, does it leave a white cast on face?